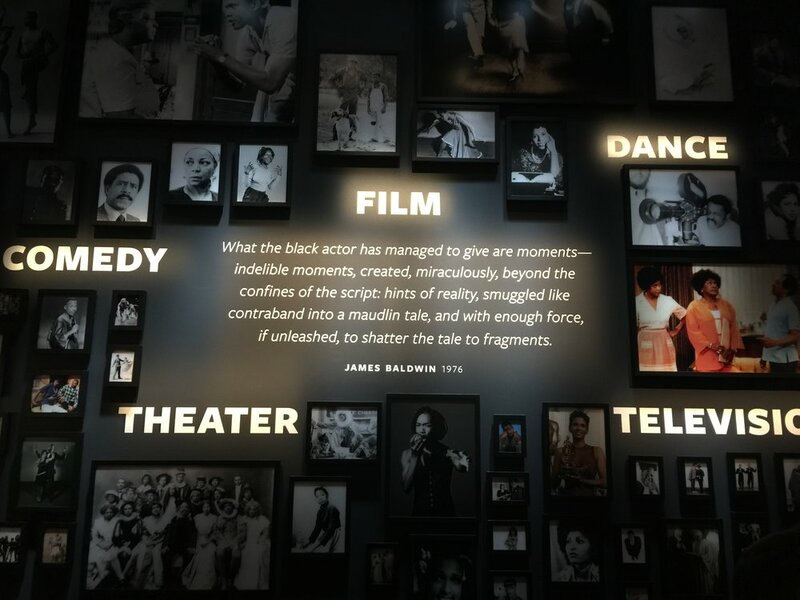 The National Museum of African American History and Culture is not only a sight to see, but an overwhelming experience that can only be fully explored over multiple visits. The museum, much like the people of its focus, is both complex and beautiful. Its stories were both deeply disheartening and marvelously inspirational. 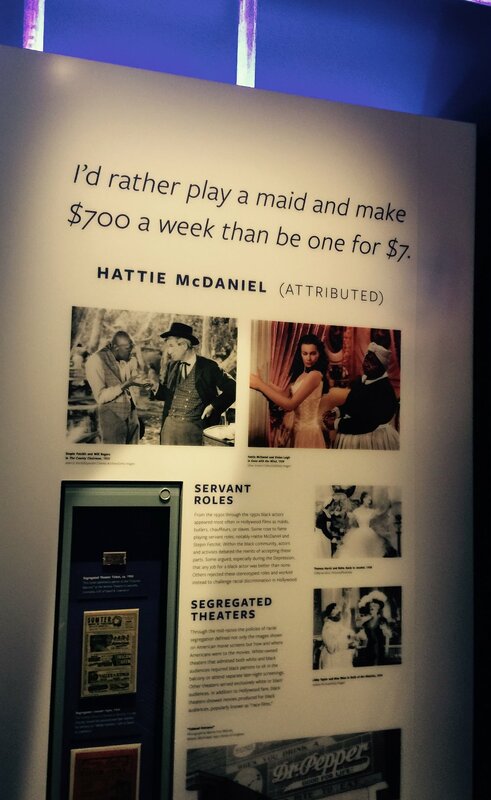 As an African American woman (speaking only for myself and wondering if others felt this way as well), it was as if a committee had collected all of my influences and strategically placed them on display for the world to see. I found that even some of the stories that I did not know seemed to read like a footnote to everything else that I was taught or believed. I found myself nodding in agreement to quotes that I had never heard before from familiar community leaders and writers. It nearly took my breath away to see the many levels of influence that African American culture - my culture - had in the development of American culture as a whole. It is something that I have discussed with my friends, but that I have never seen on display, all at once, in the same place. It has for so long been a downplayed or unspoken truth. I would argue that because our level of influence on American culture has been downplayed for so many years, we tend to lose track of our cumulative success. And because we lose track, greatness becomes a moving target. Some of us strive to reach higher and higher heights because we never see "good enough." And I'm not so sure that's always a bad thing. Art Tatum, a blind jazz musician, was known for his remarkable speed on the piano. As a child, he learned to play piano by replicating recordings owned by his mother. Unbeknownst to him, Tatum had learned to play on his own music originally performed by duets. He found a way to play music that would normally be produced with four hands because his idea of what was standard had been raised. What I found most inspirational during my first visit to the museum was how artists - who to me includes musicians, entertainers, designers, athletes and etc. - were able to prune the bitterness of their struggle and intrigue us with their talent, creativity, and wit. This ability is not one that I think is unique to the African American culture. However, I find that the more obstacles one has to endure, the more aware we become of who we are and what we stand for. And therefore, our message becomes that much clearer. Today I celebrate my culture, as I think you too should celebrate yours. Say it loud! I'm black and I'm proud!